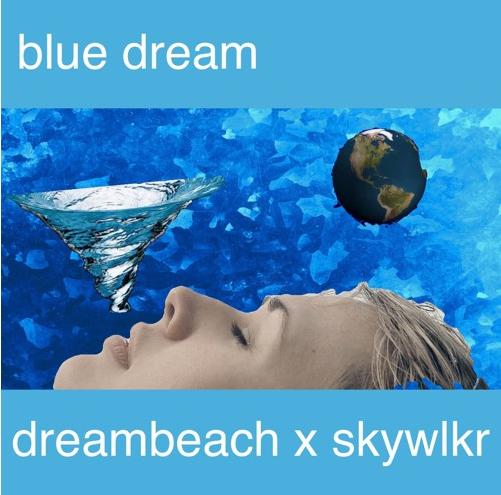 Skywlkr and Dream Beach collaborate on "Blue Dream" Skywlkr and Dream Beach collaborate on "Blue Dream"
Bruiser Brigade’s resident DJ Skywlkr has released a track in collaboration with his “day one” homie Dream Beach. 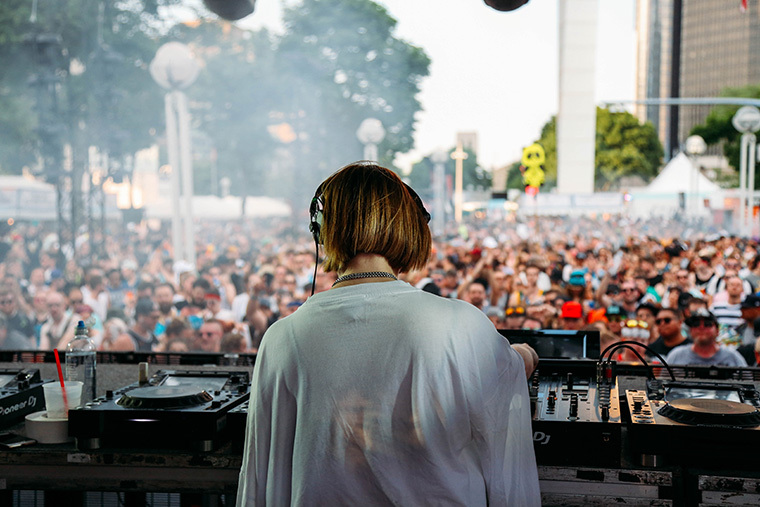 “Blue Dream” packs a lot into three minutes, combining the drum patterns and bass found in many of Skywlkr’s beats with Dream Beach’s ethereal and playful song structures. 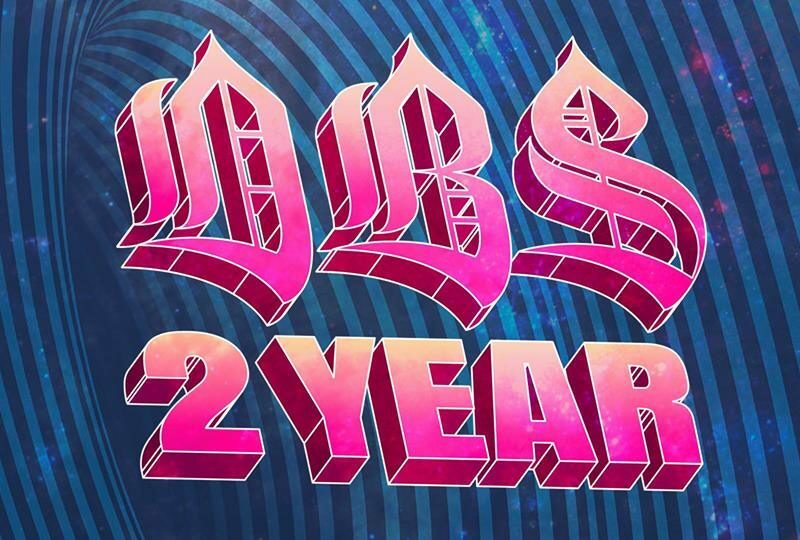 Thankfully, this is the “first of many” according to the producers’ Facebook pages. While he’s best known for his production work with Danny Brown, Skywlkr has been releasing beat tapes for many years now, including the underground classic Strawberry Cough. 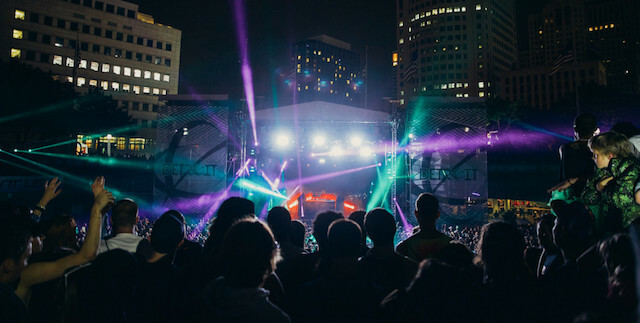 Dream Beach has been slowly putting out remixes and originals over the years as well, with songs on Ryan Hemsworth’s Secret Songs net label and Skrillex’s Nest HQ imprint.